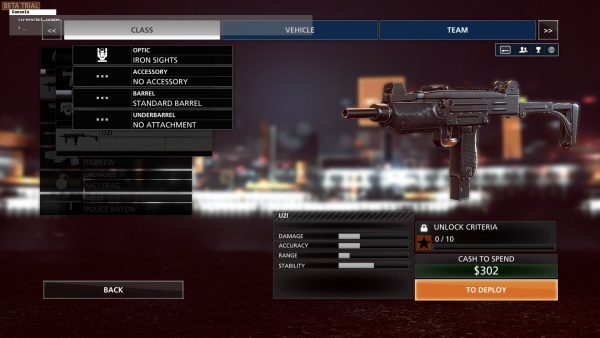 I played, "Battlefield: Hardline," for the Playstation 4 recently. Thanks to my local library I am finding it easier to try out games and not feel let down if I find I dislike them (for example, "Bloodborne"). "Battlefield: Hardline," was perfectly okay--it feels like it is just more "Battlefield," so depending on your feelings about the series you mileage with the title may vary. I may sound like a crotchety old man complaining about how things were better, "Back in my day," but I truly feel a nostalgic yearning for how back in the days of Battlefield 1942 or to a good degree in Battlefield 2 you could just simply play the game with everything unlocked from the start. There weren't all these little perks you could add to your character, gun mods you had to level-up and earn (or pay-to-win and buy), it was just your character, their equipment, and the ubiqutious battlefield. Nowadays it seems like you either have to pay a bunch of money to unlock the bonus attributes at the start or grind for hours in the game with miserable equipment or abilities until you finally get enough tweaks to your vehicles, guns, etc. that you've got more of a fighting chance. I just don't appreciate the games doing that and it results in a game that is lot more boring with everyone having the slight edge against you and therefore running roughshod over your attempts to play well. 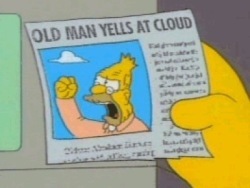 Sigh, I'm not sure if I sound more reasonable or like some old man complaining about stuff nobody else cares about. Whatever the case, those are some thoughts on the game. It isn't an official review so much as some scattered musing...kind of like a stereotypical older guy would do. Hrm.